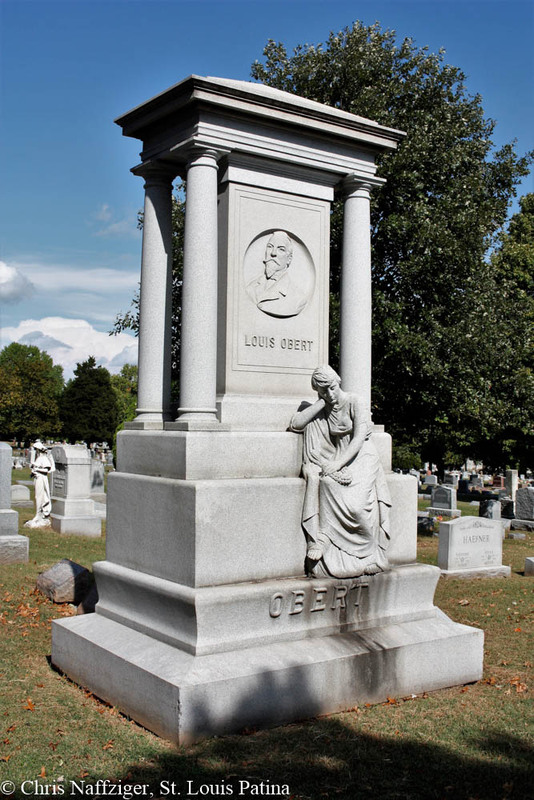 I can’t imagine that Louis Obert was not thinking of his fellow beer baron Anton Griesedieck’s monument in Bellefontaine Cemetery when commissioning his own grave in New St. Marcus Cemetery, where the stepson of Adam Lemp and his family is buried. 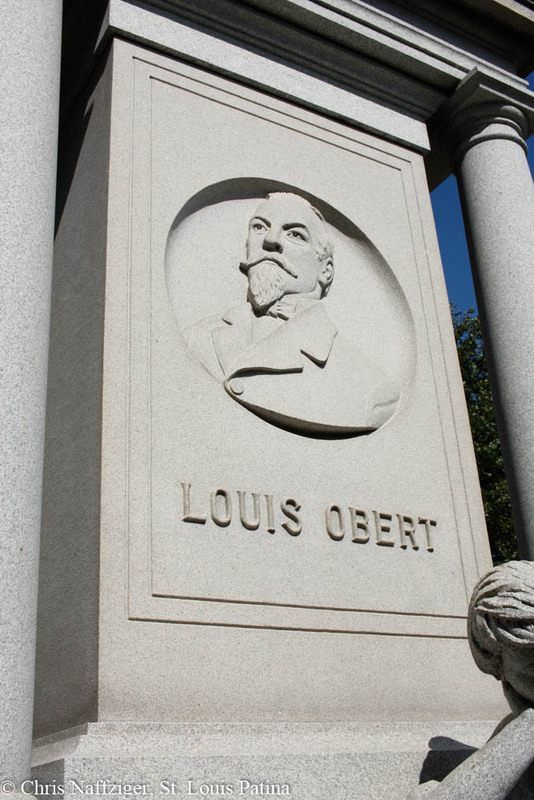 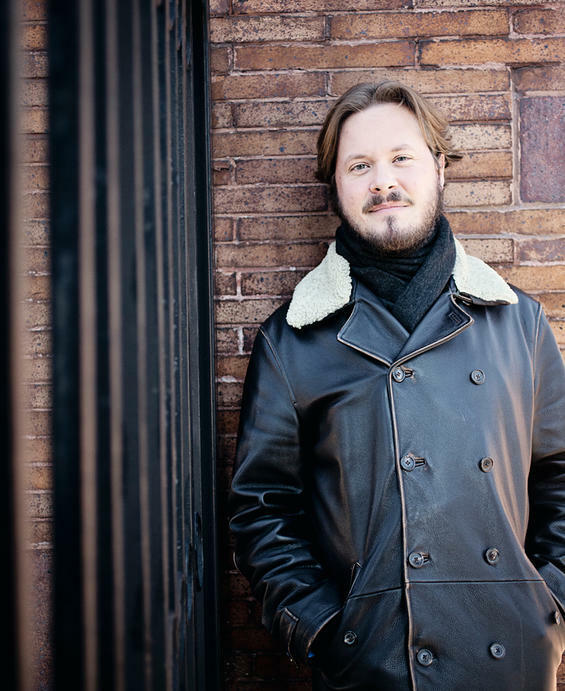 His brewery was not very long-lived, and was located at 2700 South 12th Street, which is now the overflow parking lot for the Anheuser-Busch visitors’ center, just north of Lynch Street (the company now occupies the land of several former breweries). 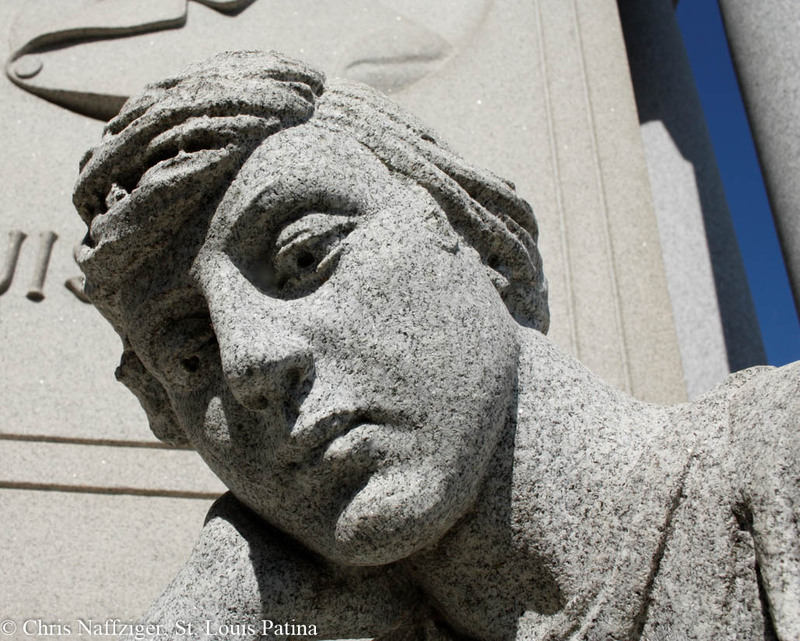 It is interesting to see how it is clearly a different sculptor from the Griesedieck monument; the handling of the granite is much more modern and less classicizing like we see in the earlier portrait bust. 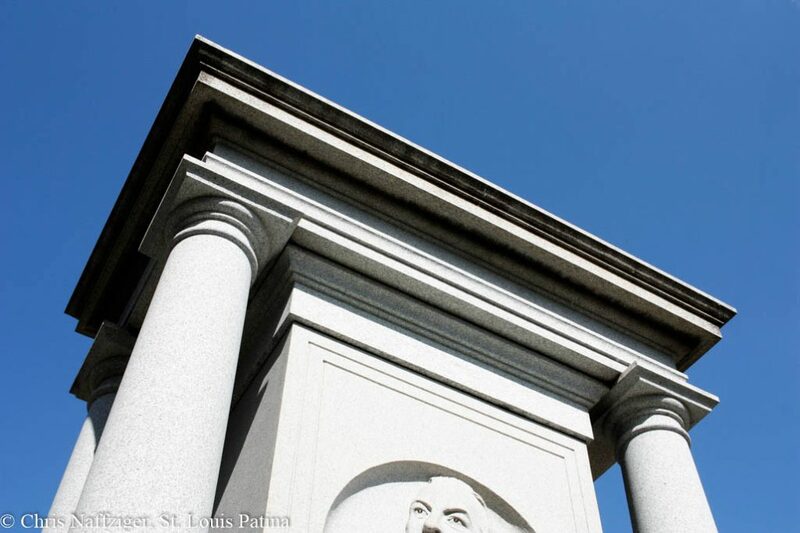 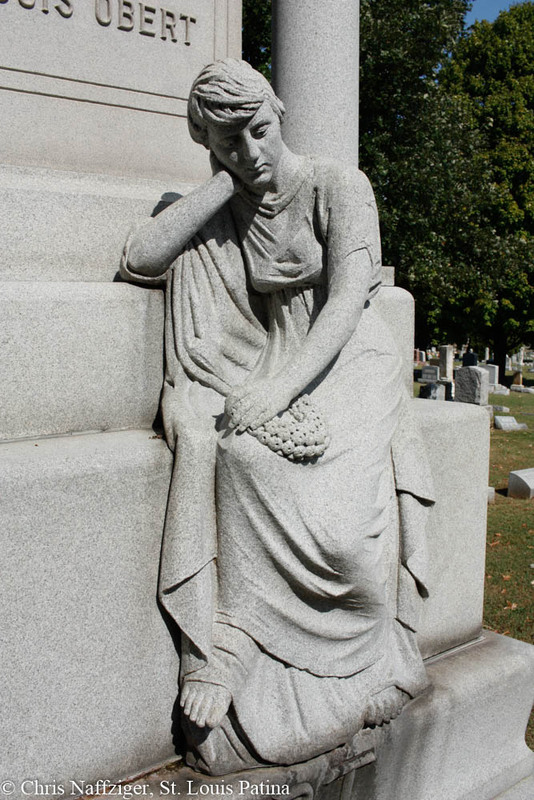 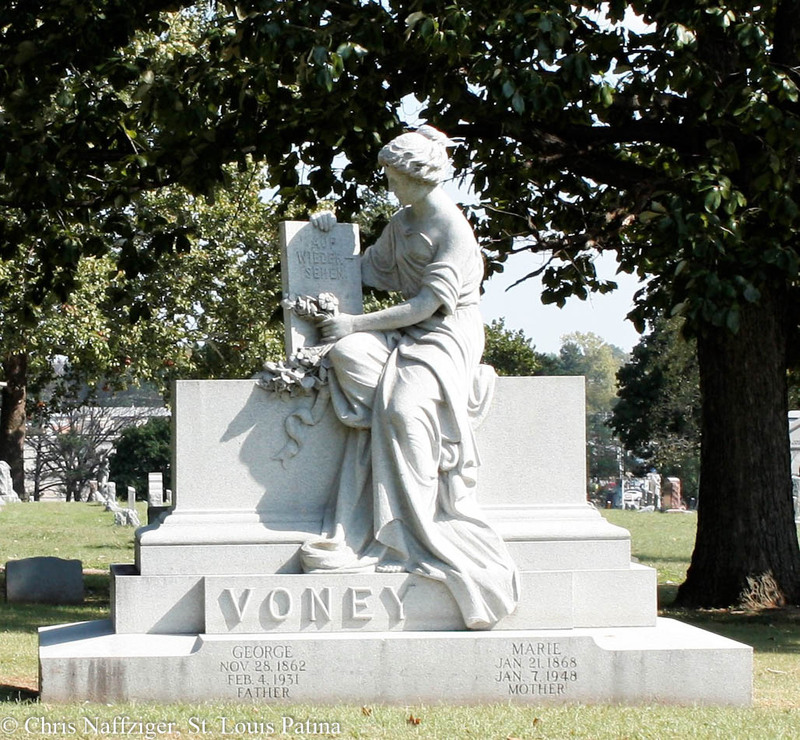 The motif of the woman watching over graves is common, and there is even another example by the entrance to the cemetery (as well as dozens of examples in other cemeteries around St. Louis). 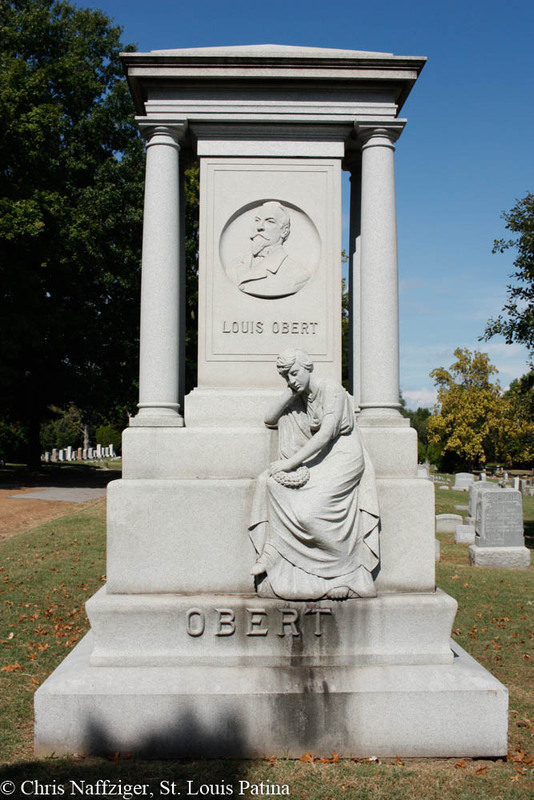 My mom and her husband renovated and lived in Obert’s house on S. 12th. They found some cool breweriana in the process!